For children from small Jewish neighborhoods, it can be hard to imagine there are other Jewish kids like them. 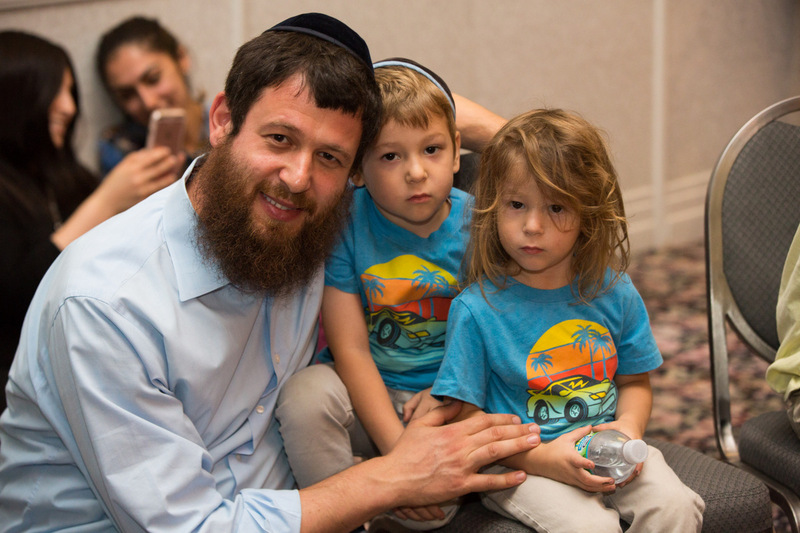 They are often the only Jewish person in their grade, and feel as if they are the exception rather than the norm. 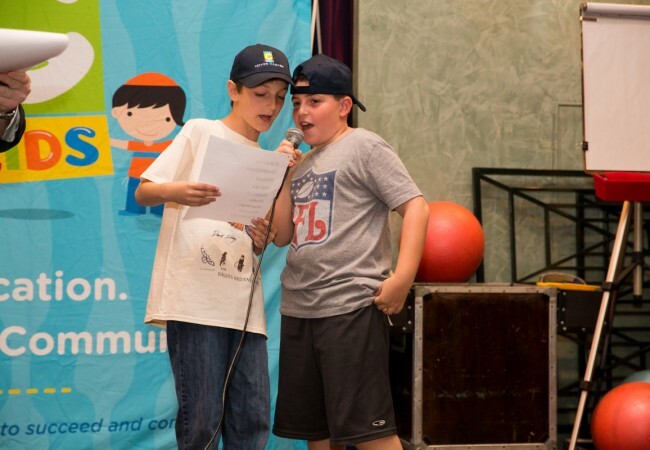 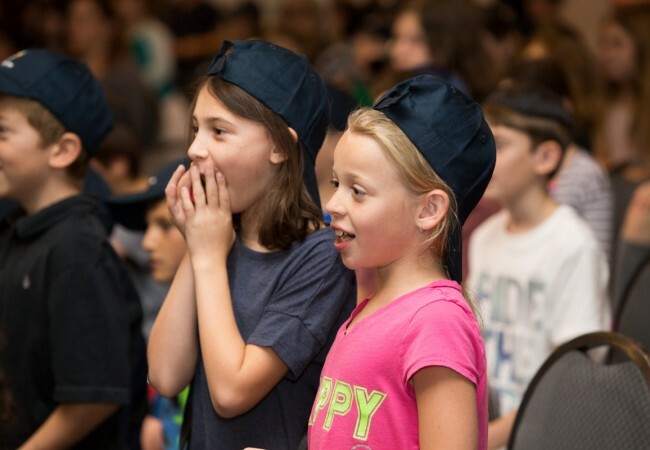 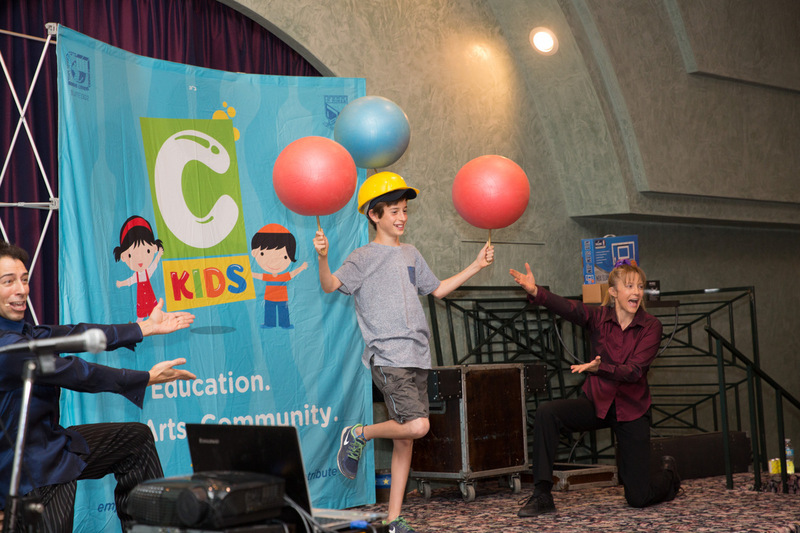 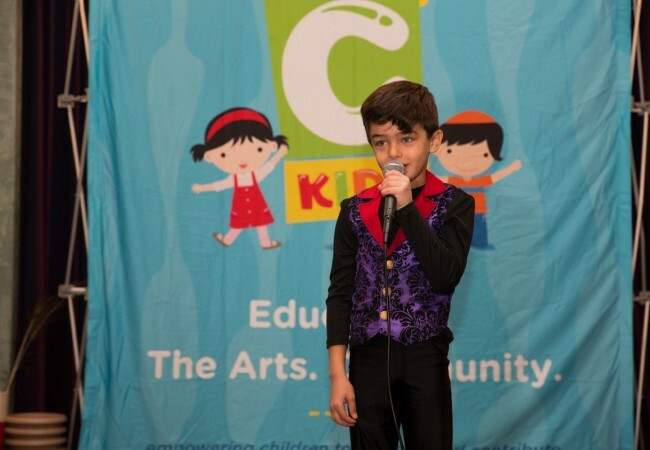 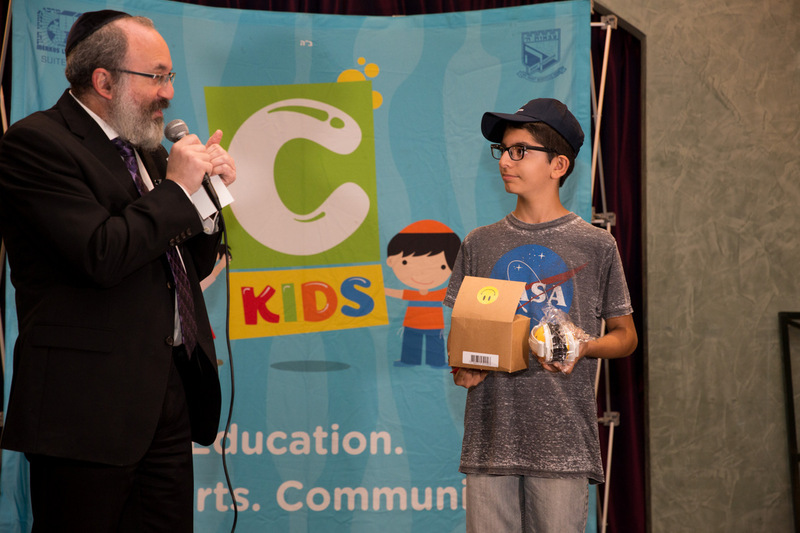 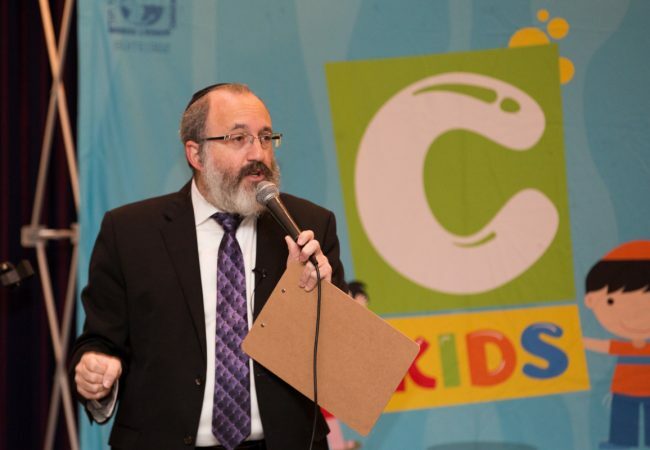 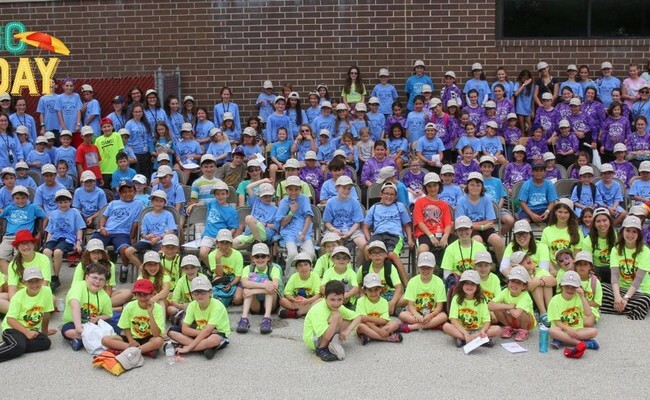 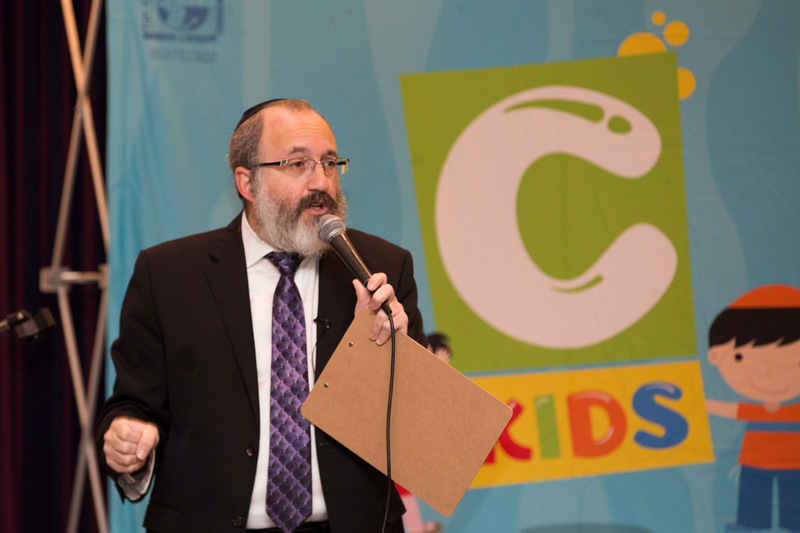 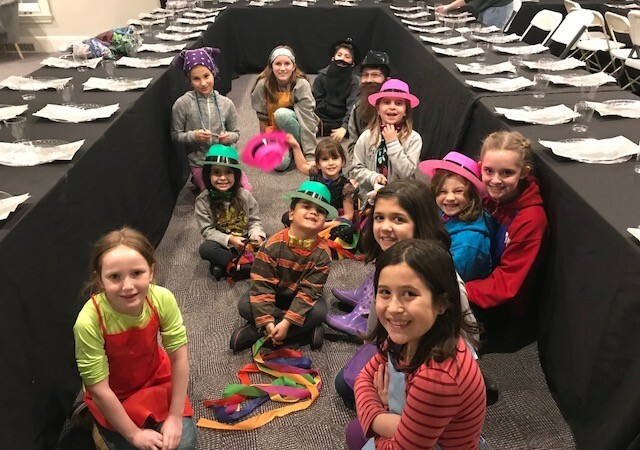 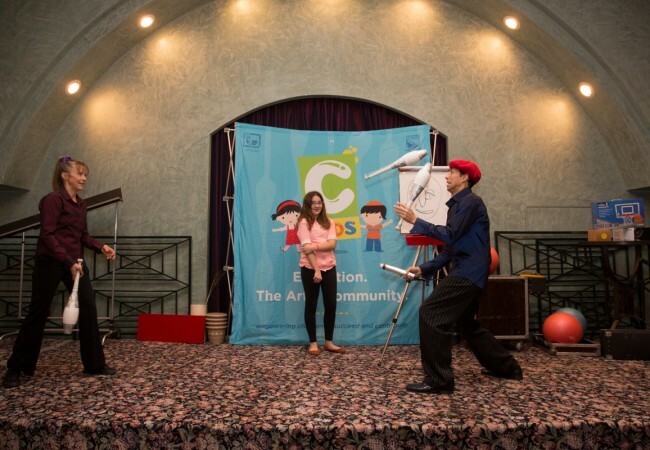 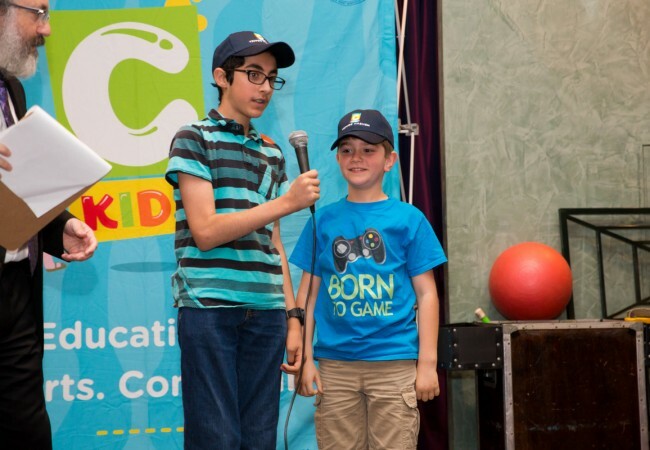 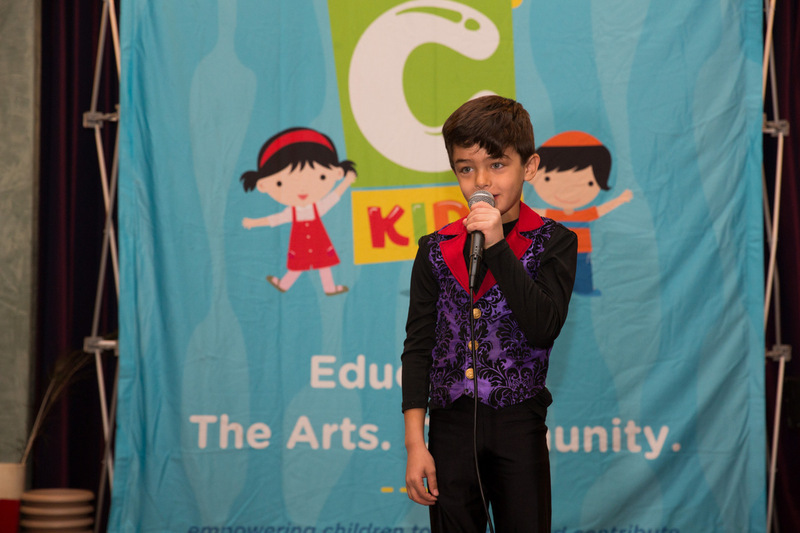 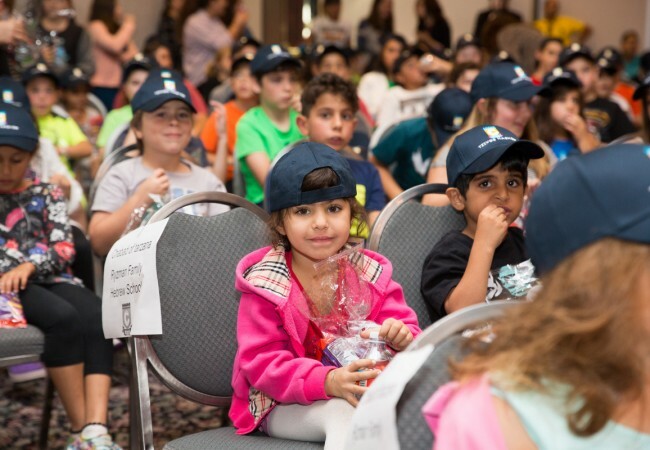 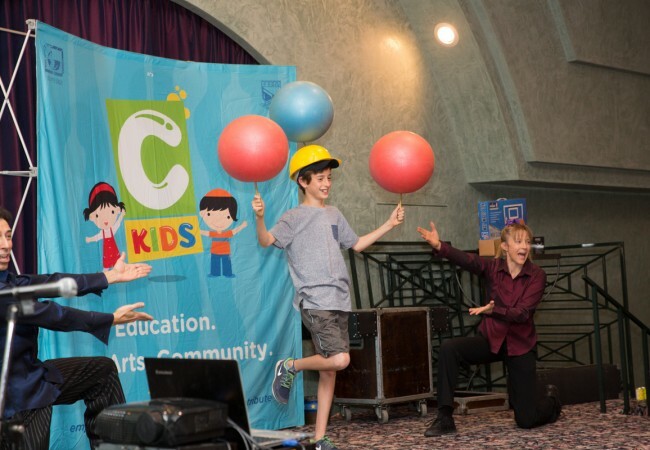 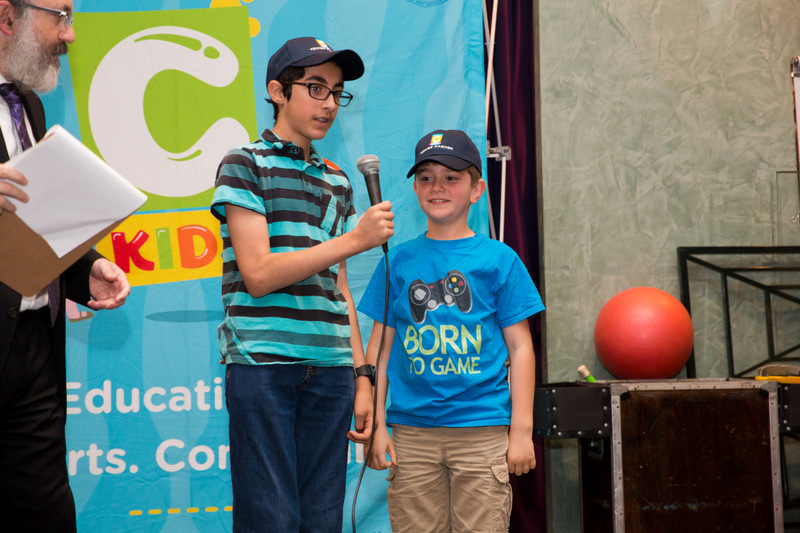 In combating this preconception, CKids has developed a new way of exposing Jewish children to a wider circle of friends: Regional CKids Gatherings. 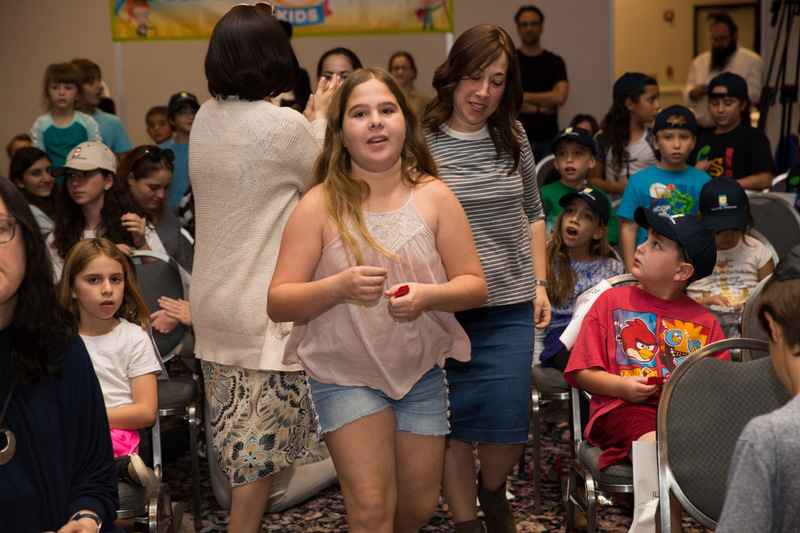 Hebrew Schools and CKids chapters within driving range come together for a Unity Day, where kids can meet new people and make new friends. 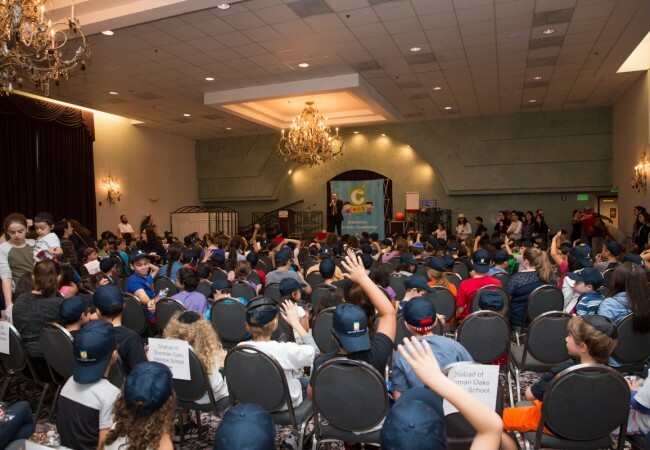 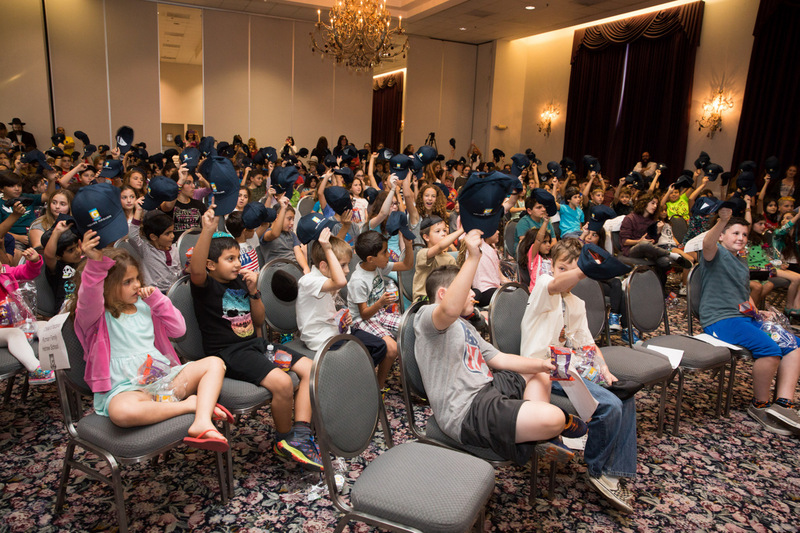 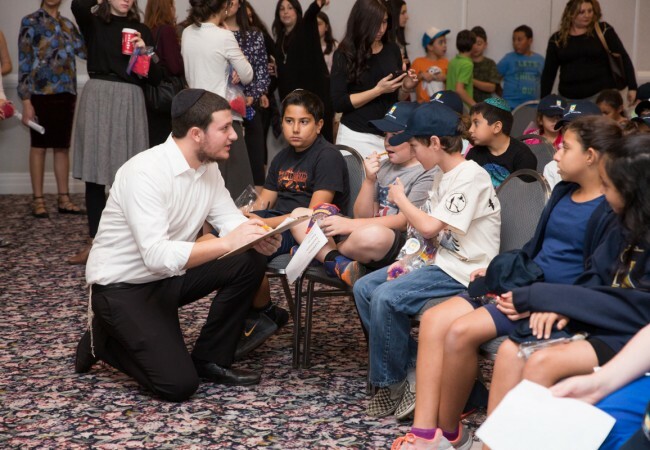 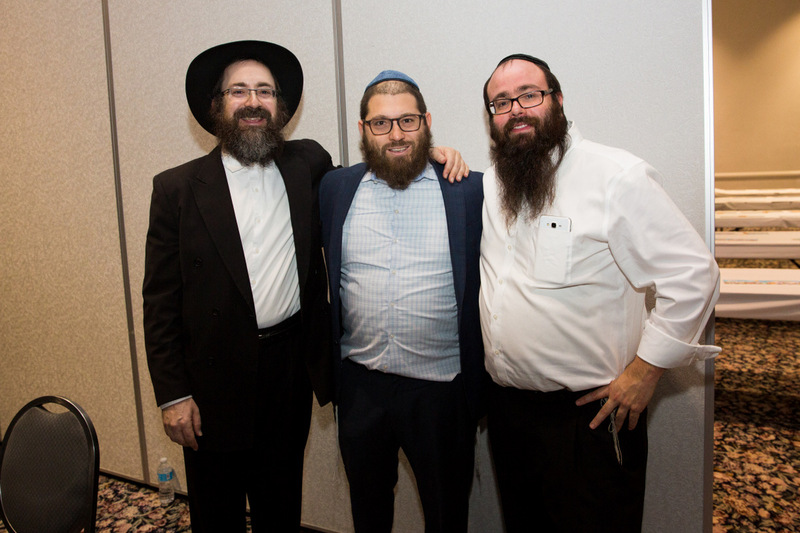 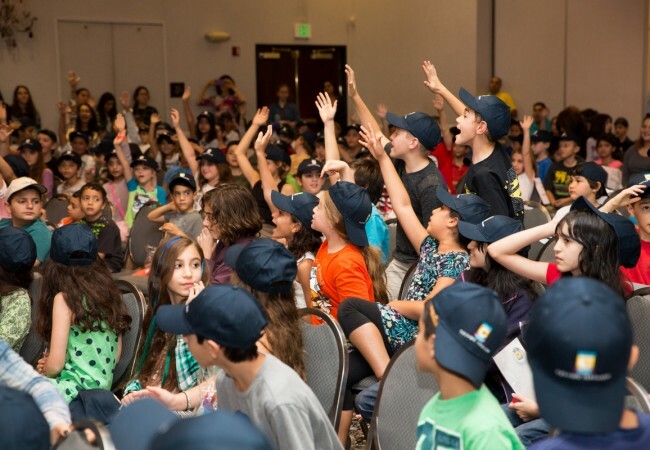 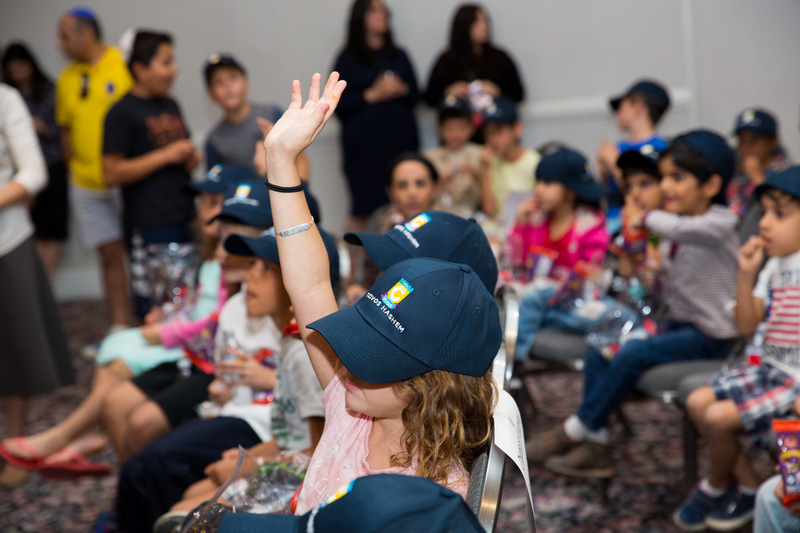 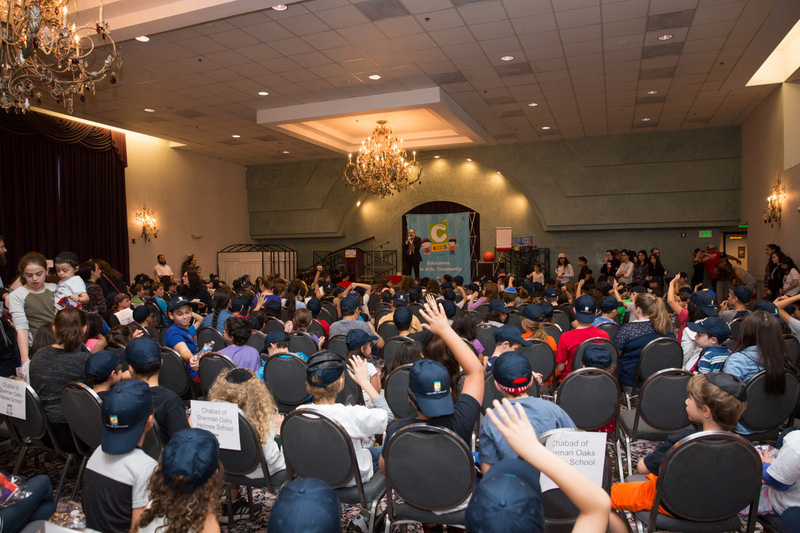 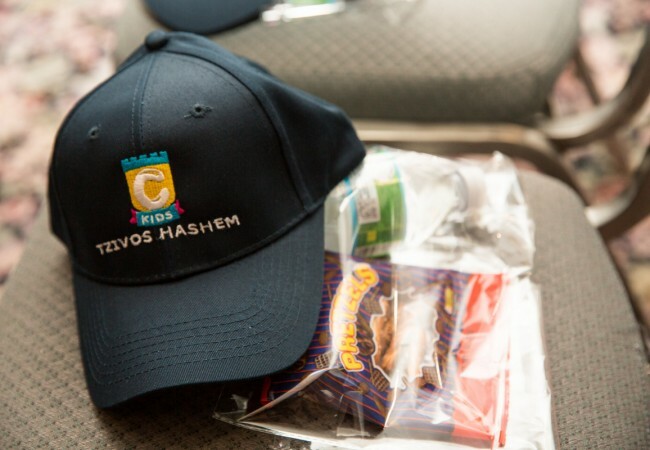 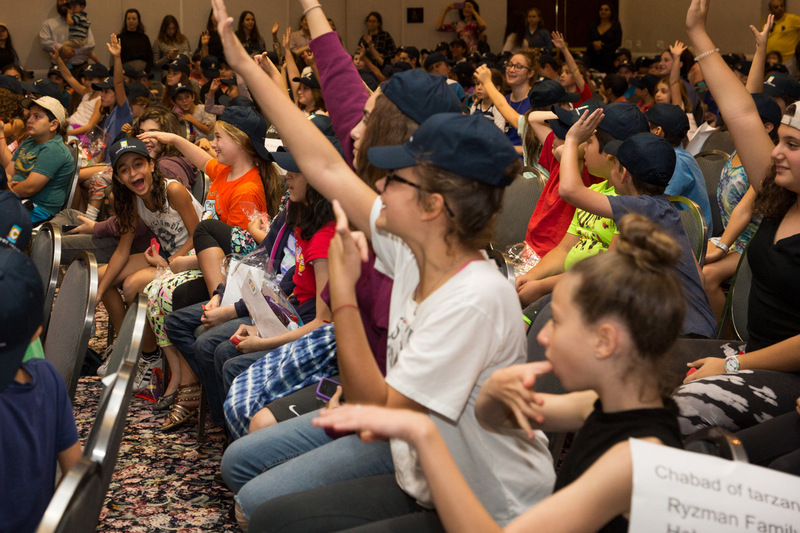 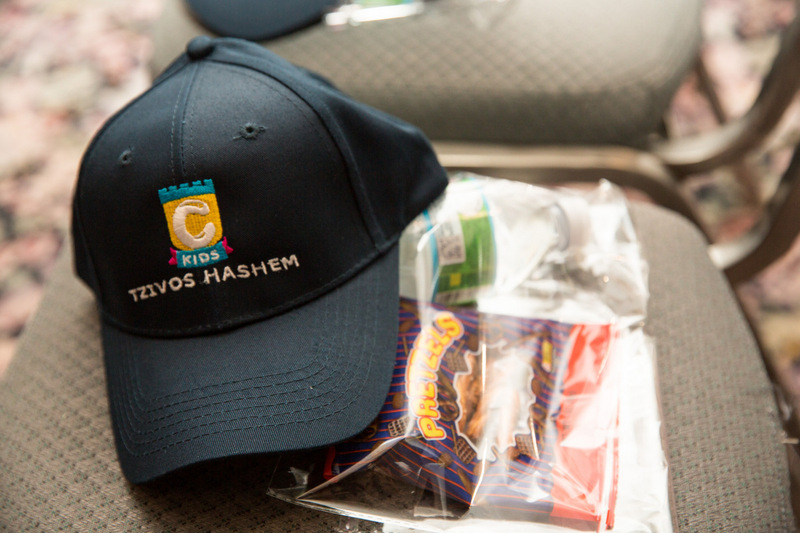 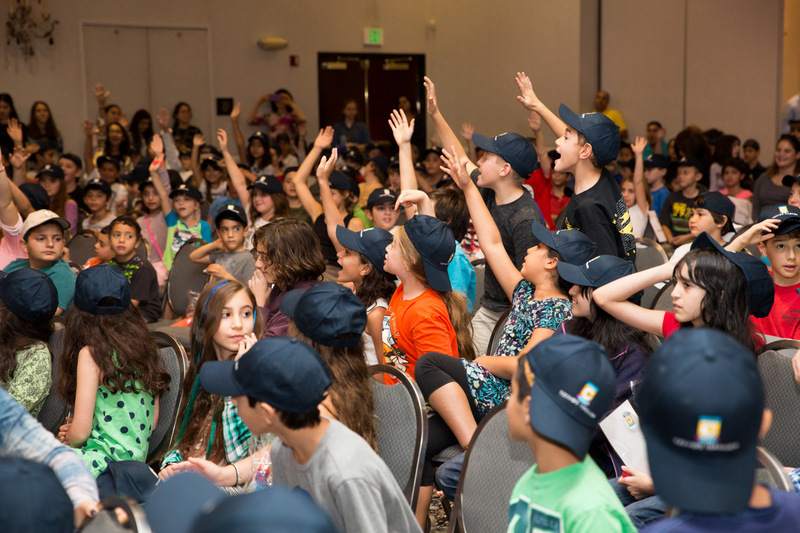 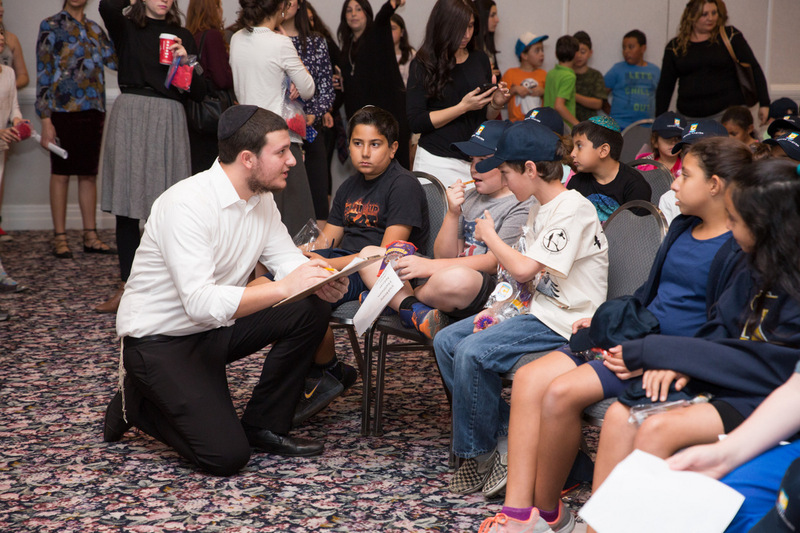 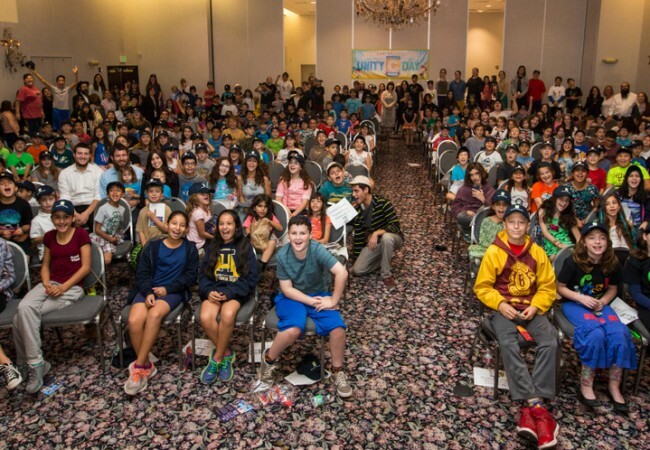 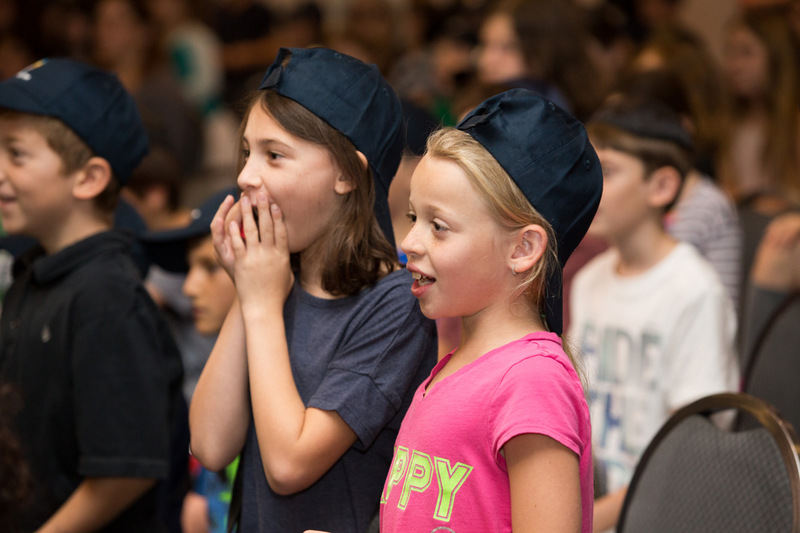 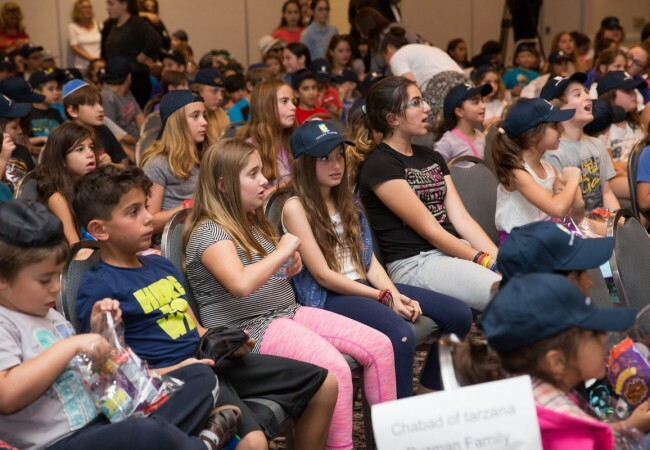 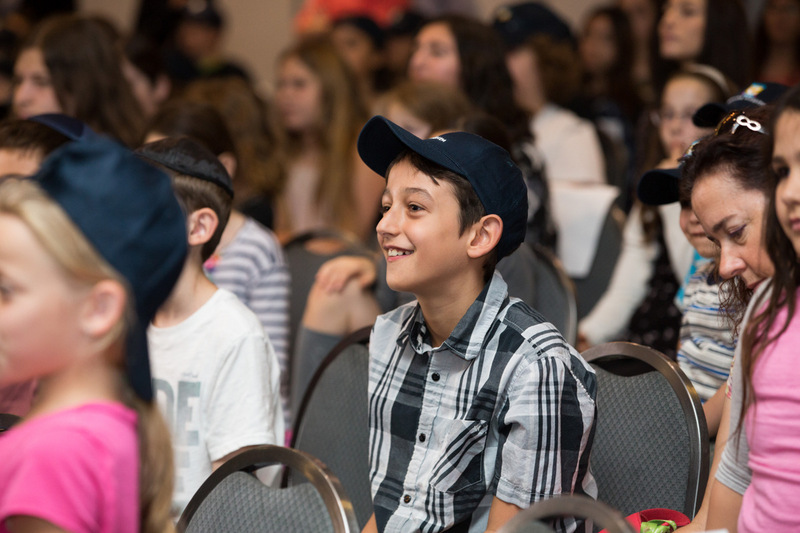 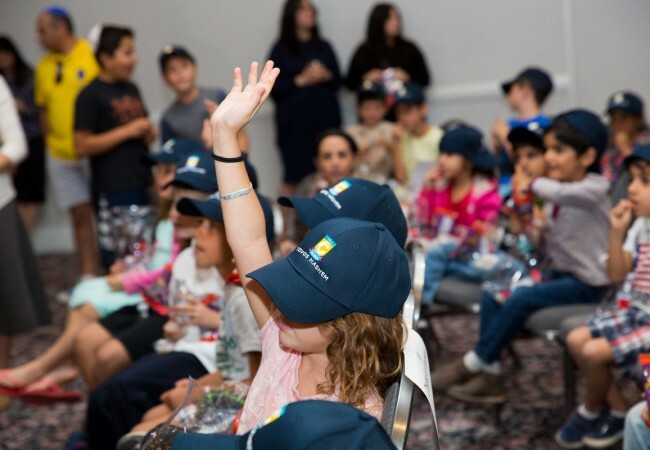 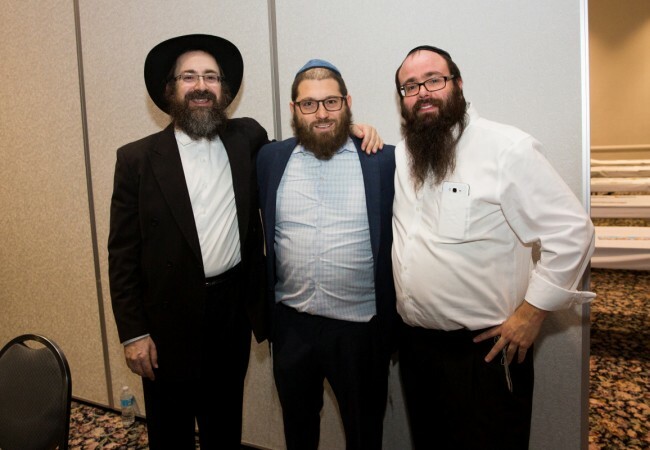 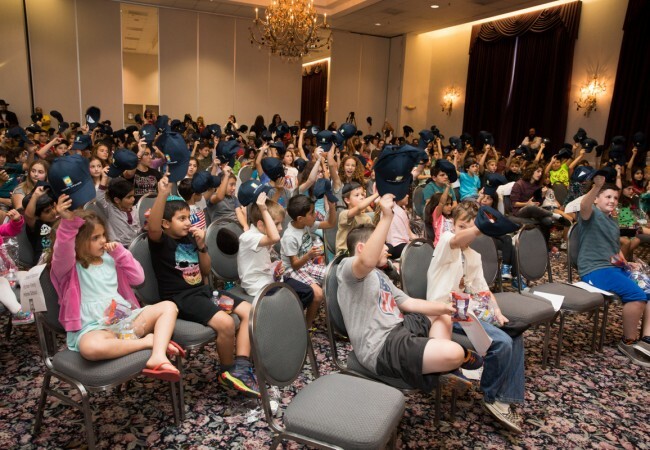 Chabad of Tarzana hosted such a regional gathering, bringing together over 300 children from 8 nearby Hebrew Schools. 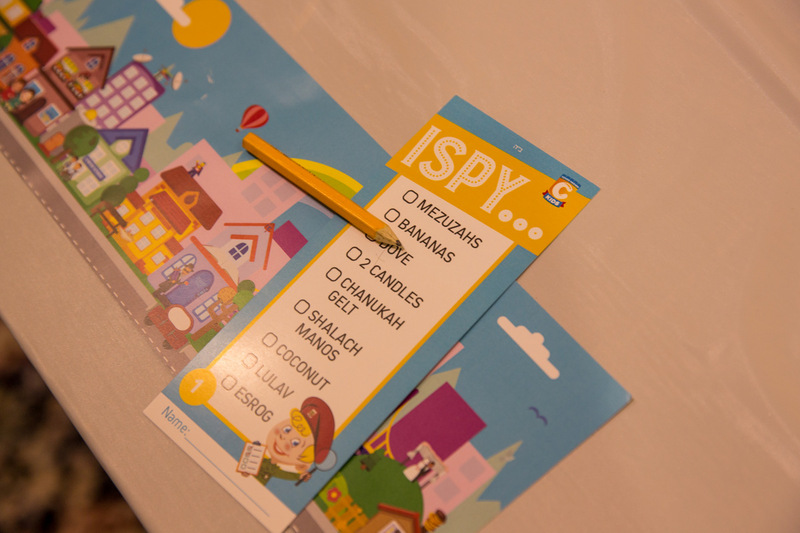 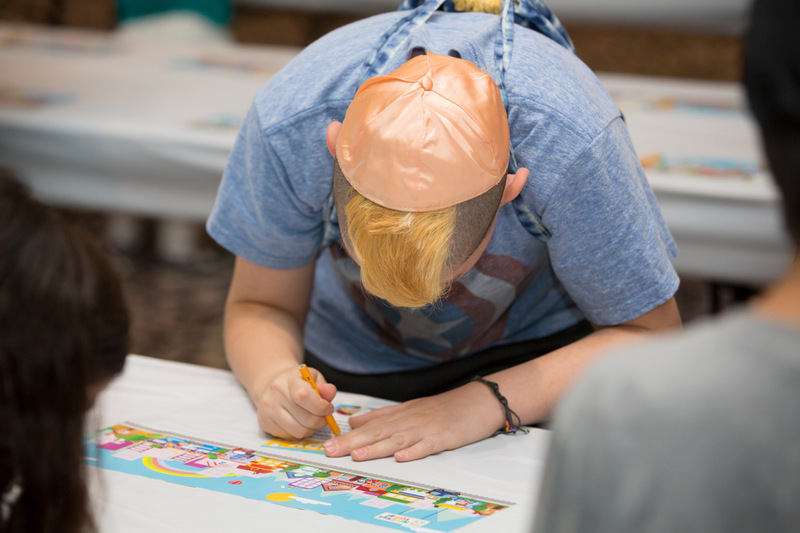 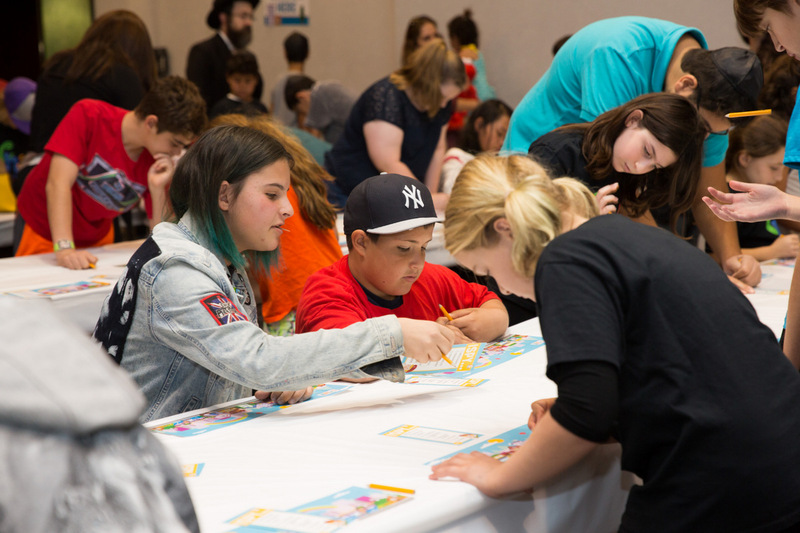 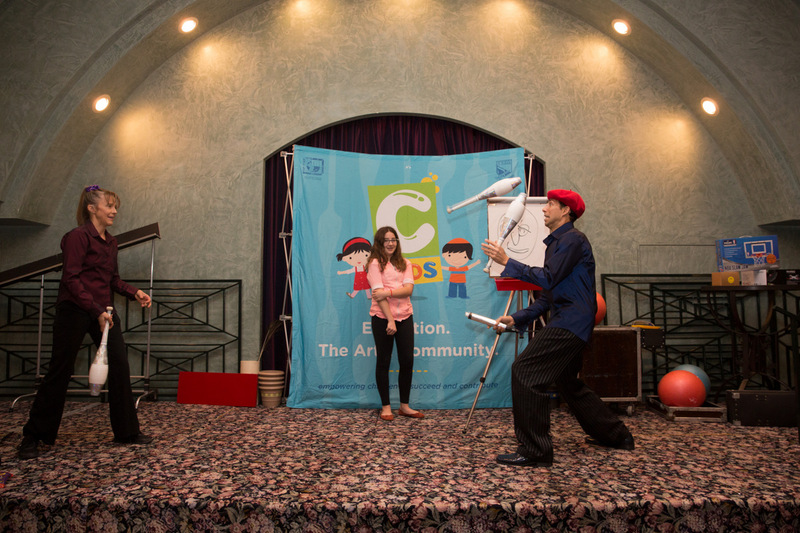 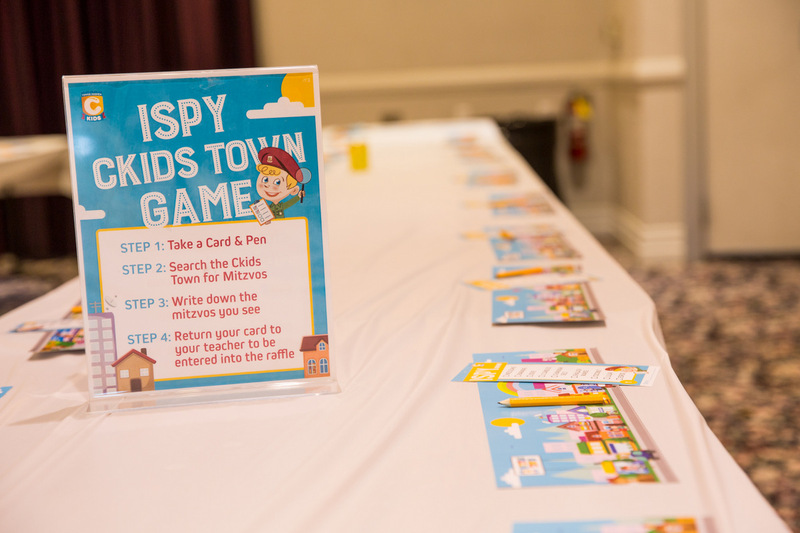 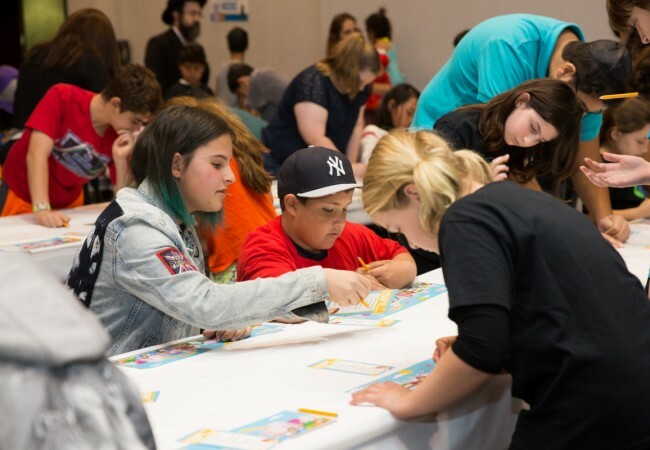 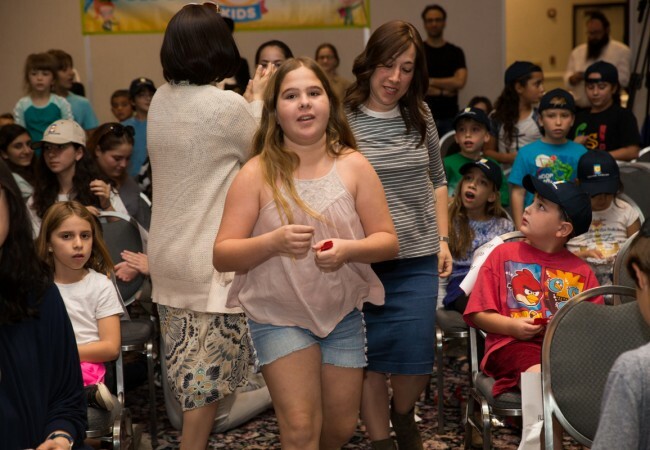 Sunday’s Tarzana event began with an entertaining game of CKids Mitzvah Town, a quest to find a list of Mitzvah’s hidden on a map- a spinoff from the classic Where’s Waldo. Children were then led into an adjoining room, where a rally was held with representatives from different Hebrew Schools reciting the 12 Pesukim. The children’s feedback from the event validated the organizers motives. 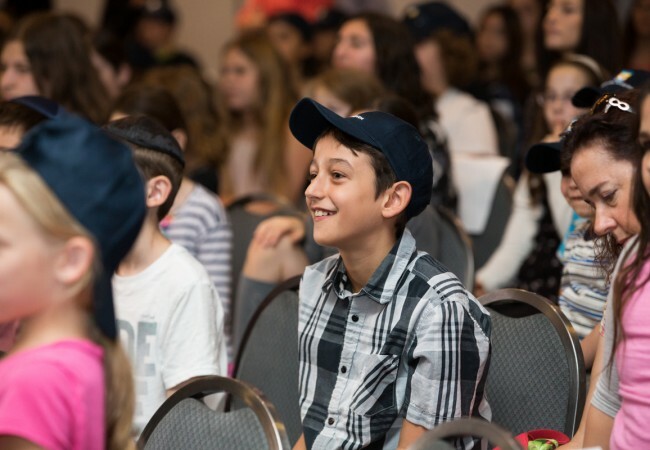 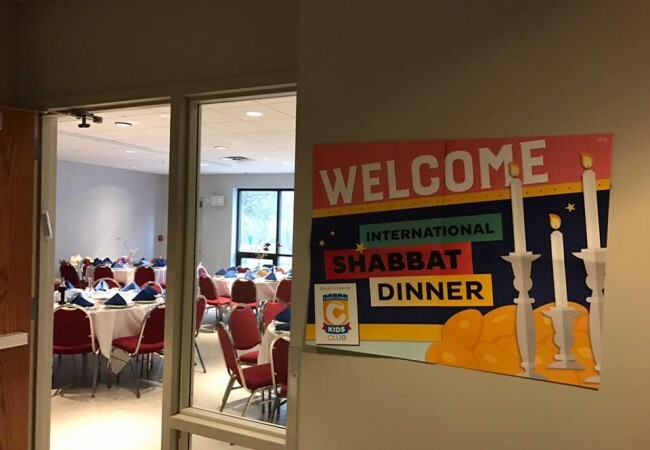 “I never knew there were so many kids in Hebrew School,” commented Adam Lambart, a young Hebrew School goer from Tarzana. “Events like these remain imprinted on children’s minds forever,” said Rabbi Moshe Kotlarsky, Vice Chairman of Merkos Lynionei Chinuch. 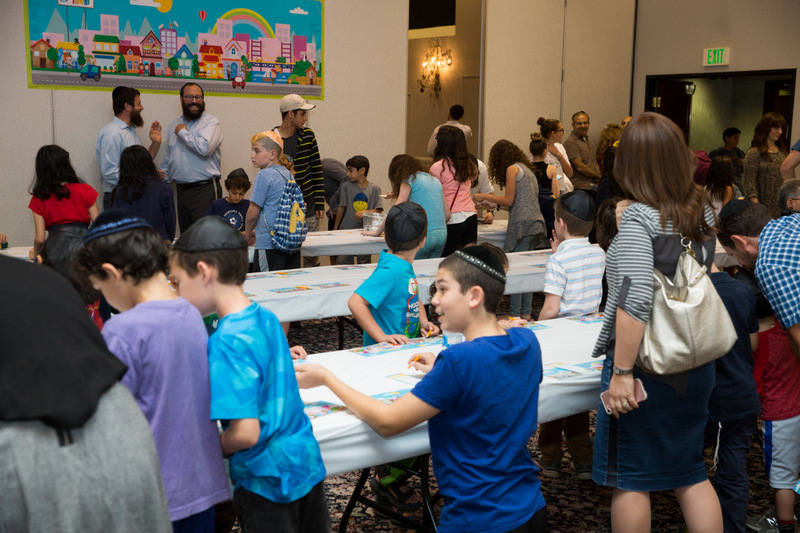 “They’ll always remember how they participated in a gathering of such mass proportion, and how proud it made them feel to be a Jew”.